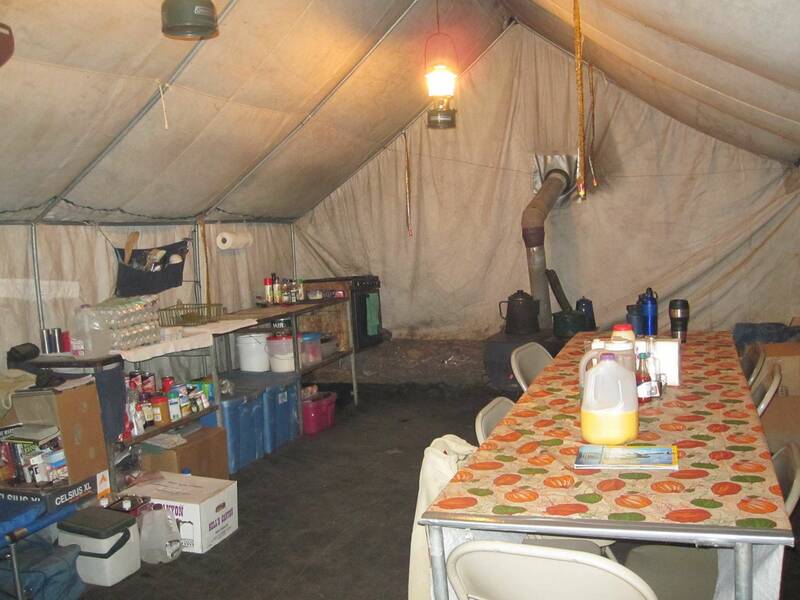 Throughout the season we have three main styles of camps. Our spring bear and front range winter lion hunts operate out of our home situated in the hunt area. The accommodations are very comfortable.